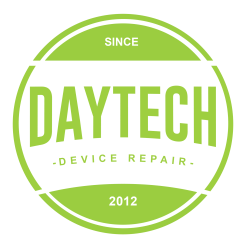 This is the right repair for you if your S4 phone's top glass is cracked but the picture underneath is visible and the phone still works. Fix your Galaxy S4 LCD. This repair is for the LCD (the picture underneath) and your touch functions. Have a broken charging/data port on your Galaxy S4? This is the repair you need. Includes parts and labor.